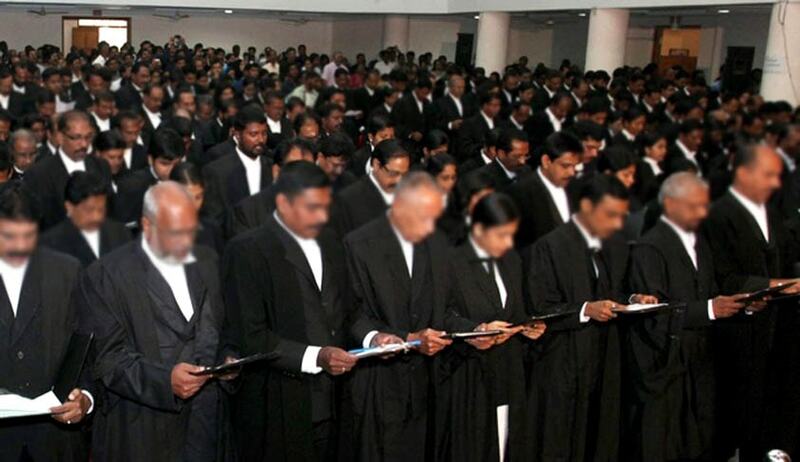 The High Court of Madhya Pradesh recently opined that the Advocates Act be reviewed to check continued fitness of advocates to conduct criminal trials, taking into account advanced age and mental and physical infirmity. “The interest of justice may suffer if the counsel conducting the trial is physically or mentally unfit on account of any disability. The interest of the society is paramount and instead of trials being conducted again on account of unfitness of the counsel, reform may appear to be necessary so that such a situation does not arise. Perhaps time has come to review the Advocates Act and the relevant rules to examine the continued fitness of an advocate to conduct a criminal trial on account of advanced age or other mental or physical infirmity, to avoid grievance that an Advocate who conducted trial was unfit or incompetent. This is an aspect which needs to be looked into by the authorities concerned including the Law Commission and the Bar Council of India,” Justice G.S. Ahluwalia observed. The Court was hearing an application filed under Section 482 of the Code of Criminal Procedure, challenging an order passed by the Additional Sessions Judge, Dabra, wherein an application made by the accused to recall two prosecution witnesses was rejected. The witnesses had been demanded to be recalled on the ground that they could not be cross examined on several questions on material aspects due to “inability of their earlier Counsel”. They had changed their Counsel since, and now demanded to cross examine the two witnesses again. Challenging the application, the State had contended that the applicants had engaged the Counsels on their own accord, and were given full opportunity to cross examine the witnesses earlier. The application was therefore demanded to be rejected. The question posed before the Court was hence whether a change in Counsel can be accepted as a reason to recall a witness, who had been examined in detail by the Counsel engaged by the applicants themselves.